Home Beermaking. 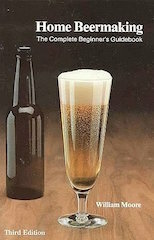 A concise home brew book for beginners. 72 pps.